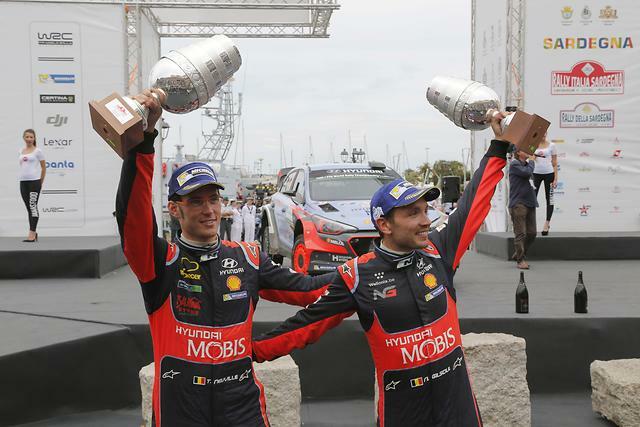 Hyundai Motorsport has scored its fourth victory of the 2017 FIA World Rally Championship with torrential rain and Power Stage drama creating a thrilling final day in Rally Australia. 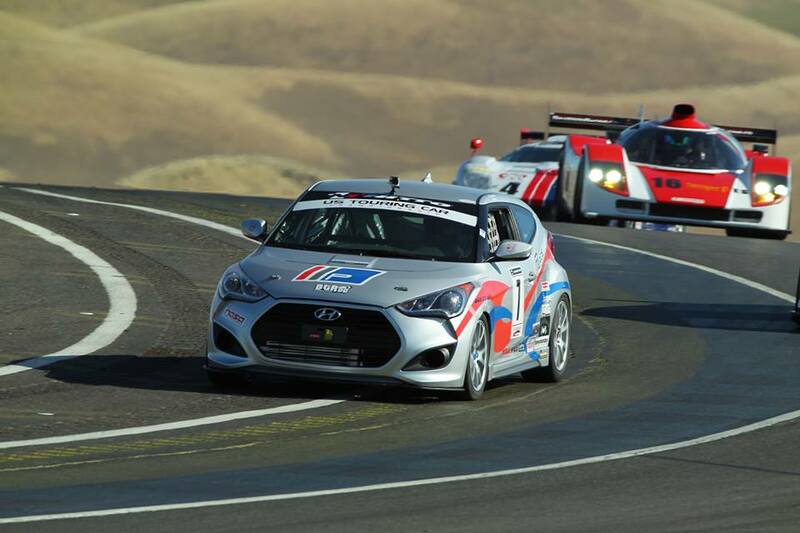 The Korean Car Blog is proud to announce its support of the 2017 Veloster Challenge. 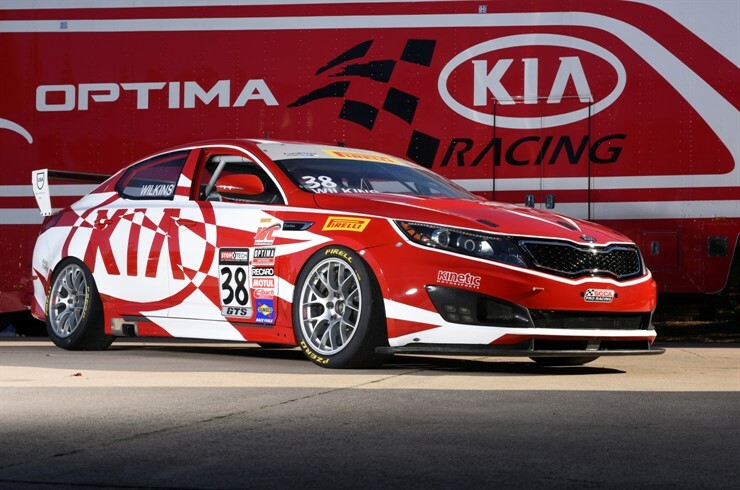 Korean Cars in Motorsports Racing: A test of performance or a battle to change an Image. 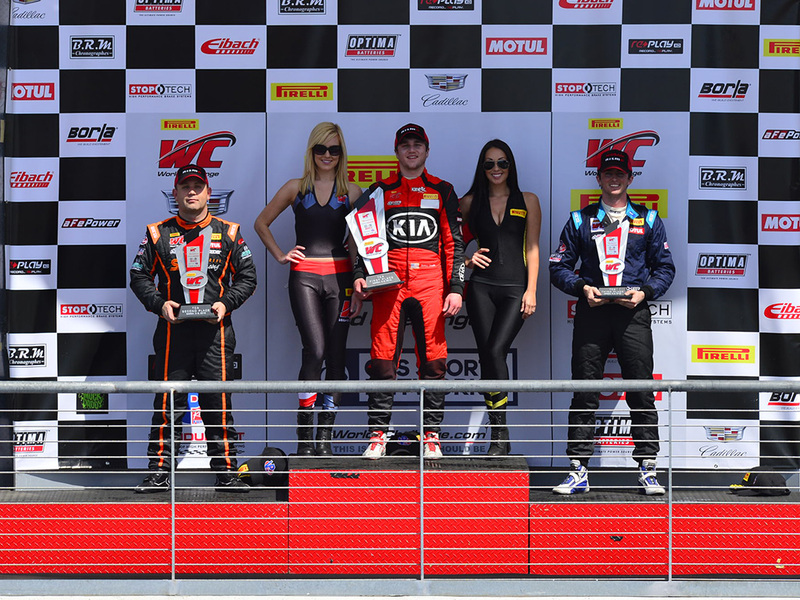 Automotive motorsports comes in all shapes and sizes that range from top level factory teams to grassroots racing enthusiasts and everything in between. 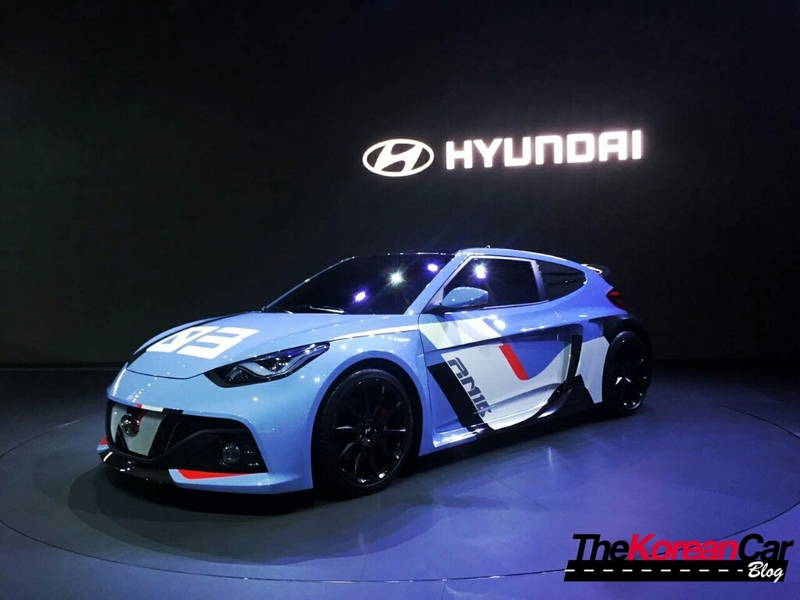 Hyundai Motor today reinforced its high-performance aspirations with the world premiere of RM16, its latest ‘N’ model concept, at the 2016 Busan International Motor Show in South Korea. 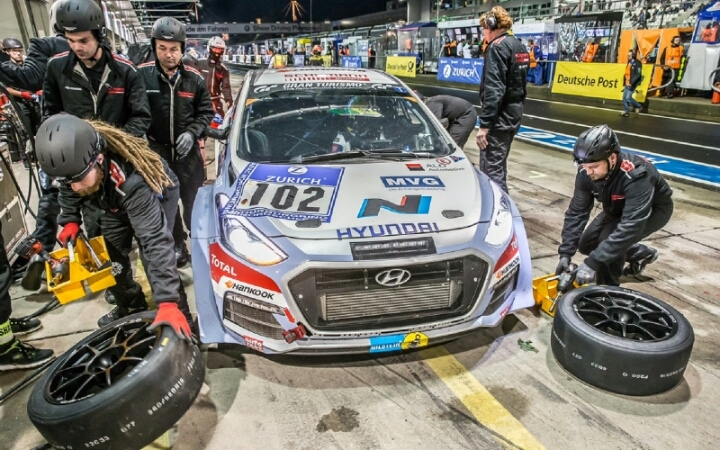 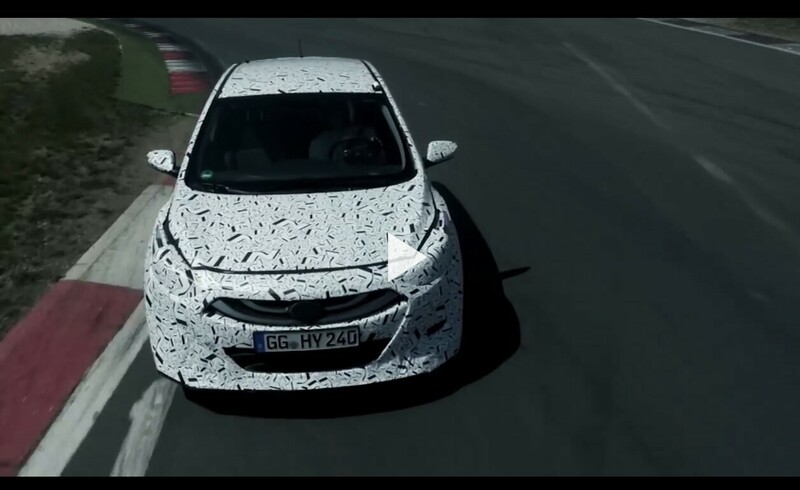 Hyundai Motor’s development car i30 2.0 Turbo met all expectations at its first motor-racing appearance in the Nürburgring 24h Race at the legendary Nordschleife. 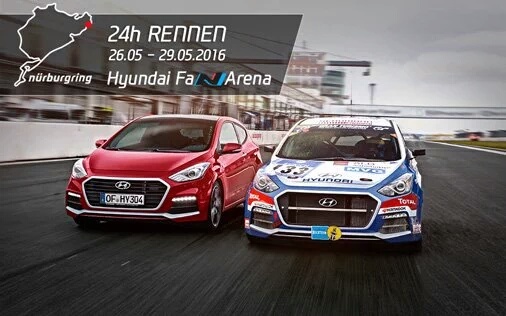 At last, the first Hyundai N Performance model is making its presence at the Nürburgring 24 hours race. 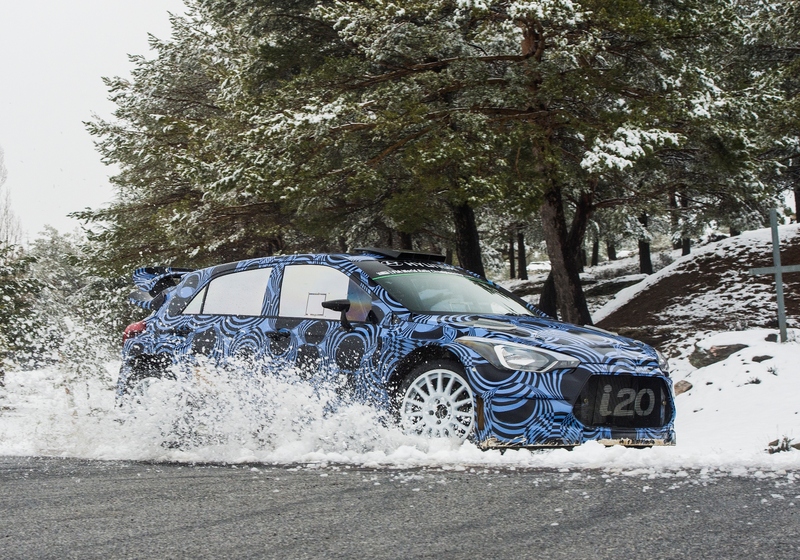 Hyundai Motorsport will debut its New Generation i20 WRC for the first time in competitive rally conditions at the 2016 season-opening Rallye Monte-Carlo, which takes place next week from Jan. 22 to 25.